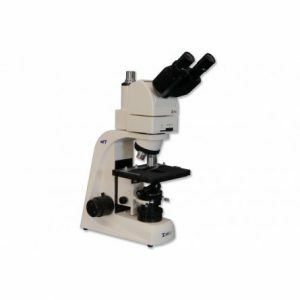 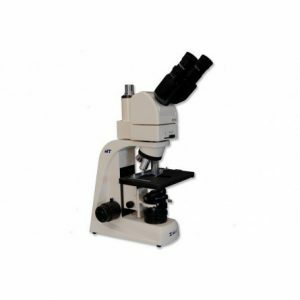 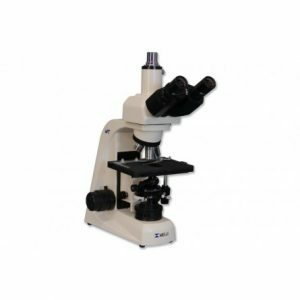 Meiji Techno’s university grade upright microscope line isbiological research microscopes the new and cost-effective MT4000 Series Biological Microscopes. 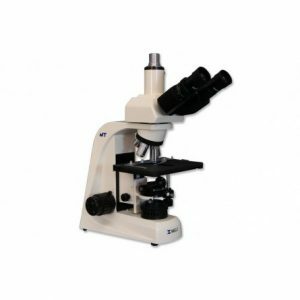 Meiji Techno’s university grade upright microscope line isbiological research microscopes the new and cost-effective MT4000 Series Biological Microscopes. 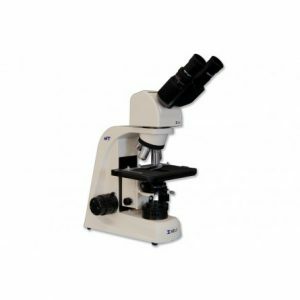 The MT4000 Series employs all new and improved Plan optics.